As a watch nerd, for me, the most memorable scene in SPECTRE was when James Bond receives his new watch from Q (Ben Whishaw) and he’s asking if the watch can do anything? 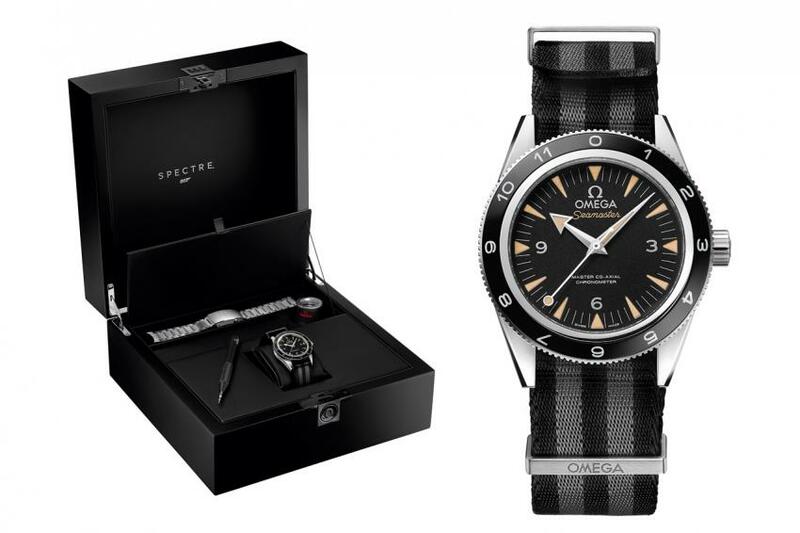 The answer given by Q is priceless: “It tells the time…” The timepiece in question is an Omega Seamaster 300, and one of the eight actual prototypes worn by Daniel Craig in the movie was part of a James Bond SPECTRE memorabilia auction held at Christie’s London, on February 18. 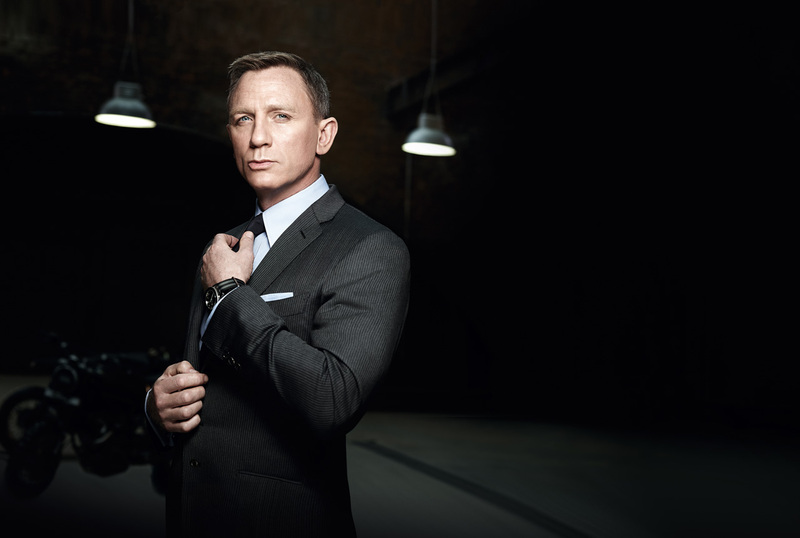 In SPECTRE, Daniel Craig was sporting an Omega Seamaster 300 prototype. The watch features a bi-directional rotating bezel, made from black, polished ceramic with a LiquidMetal 12-hour scale. It can be easily recognized thanks to the lollipop central seconds hand and the 5-stripe, black and gray NATO strap. 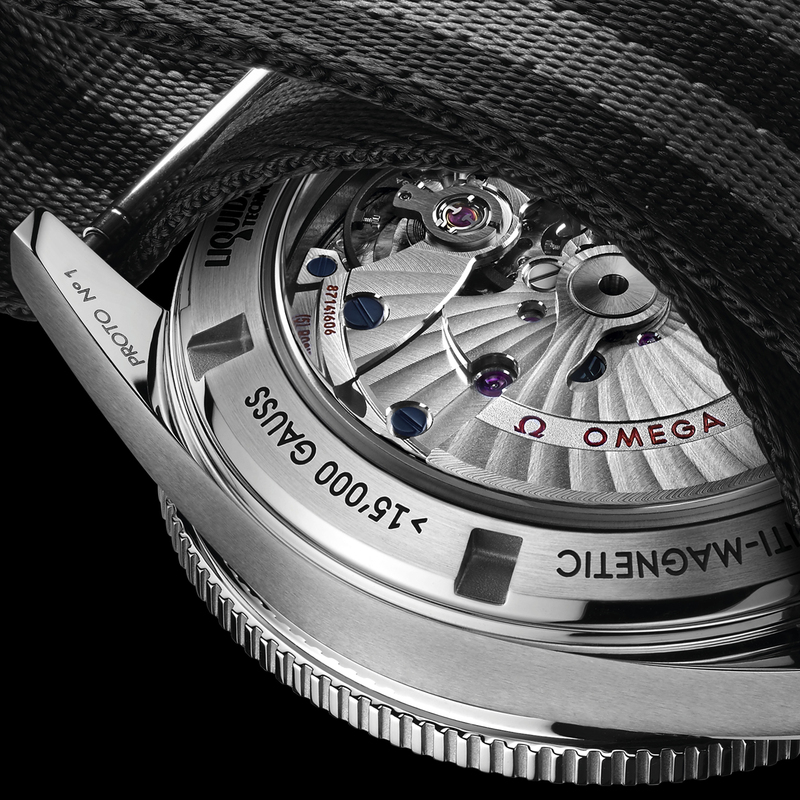 The watch is powered by the Omega Master Co-Axial calibre 8400. 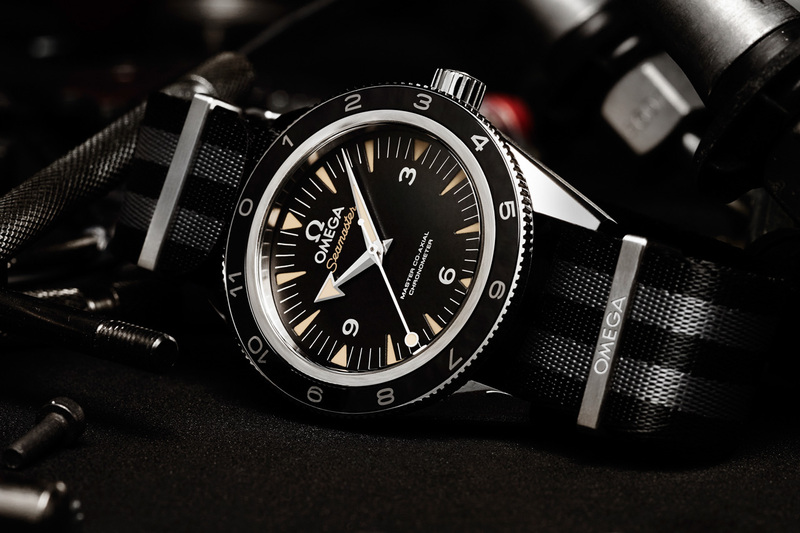 Estimated at £15,000 – £20,000, the Omega Seamaster 300 prototype No. 1, fetched £92,500 which at today’s exchange rate, is more than $183,000 CAD. All the proceeds of the auction, totaling more than £2.7 million, will benefit Doctors Without Borders and other non-profit organisations. The back of the Omega Seamaster 300 worn by Bond in SPECTRE. You can clearly see “Proto No. 1” inscribed on the lug. Did you missed the auction, but you still want to get your hands on a Seamaster 300 James Bond? I got some good new for you. Omega has released the exact same model in a limited edition run of 7,007 pieces and it can be yours for $8,100. The Omega Seamaster 300 James Bond Limited Edition.